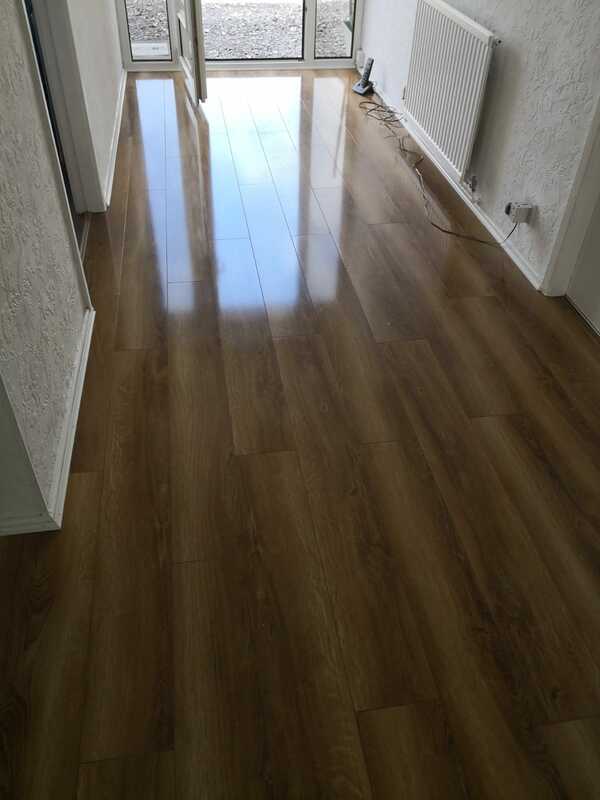 Canadia Prestige Rustic Oak Gloss is a high-quality laminate flooring with beautiful rich colours and a high gloss finish, which gives the floor a luxurious look. 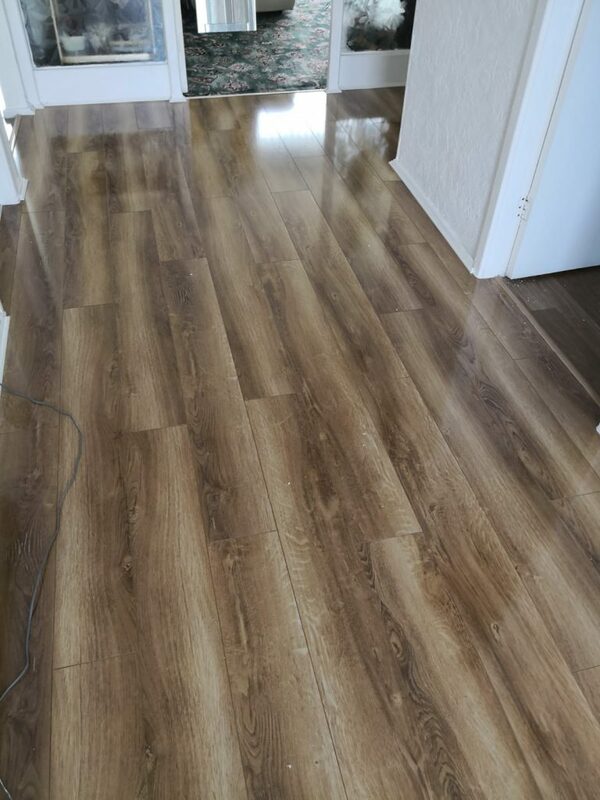 When fitted, this heavy laminate (12mm thick) can be hard to tell from the real thing, but at a fraction of the cost and is suitable for heavy domestic and light commercial use. 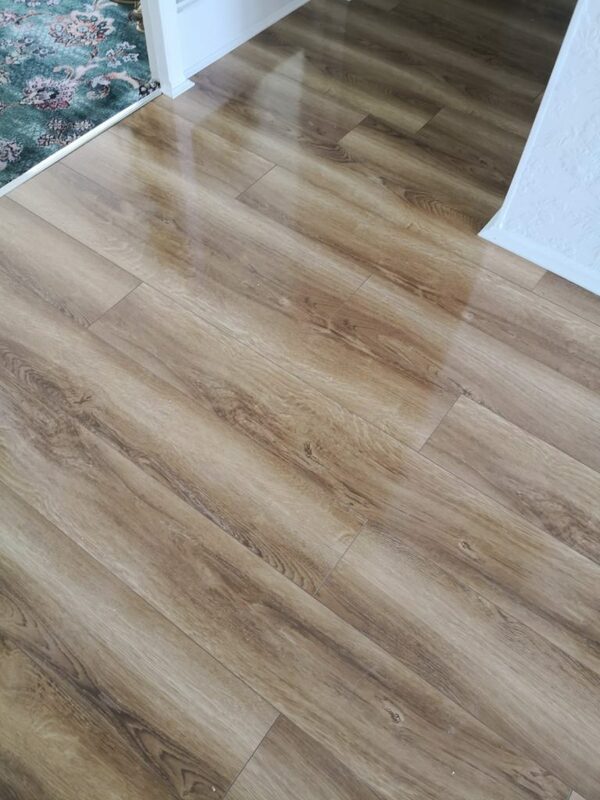 For further details on this or any other laminate flooring, get in touch or pop in the shop.